In the year 2018, we saw some of the brilliant performances by many debutants and the year 2019 will give us plenty of new faces who are ready to kick-start their Bollywood innings. Here’s a list of some of the fresh faces that are going to make their Bollywood debut in 2019. 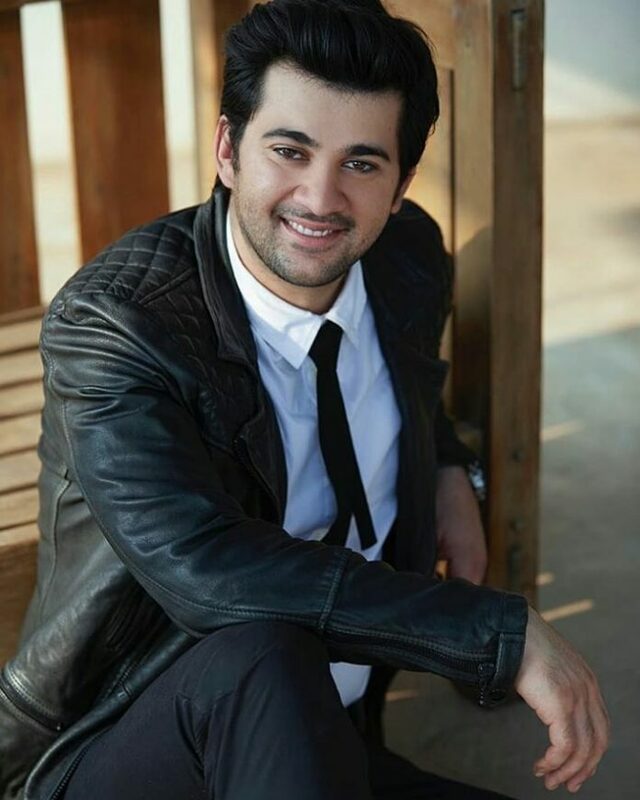 Karan Deol is the son of Sunny Deol and after working as an assistant director with his father, Sunny Deol is launching him in Bollywood with Pal Pal Dil Ke Paas. The shoot has already been commenced and is now in post-production. It is slated to release on 19th July 2019. 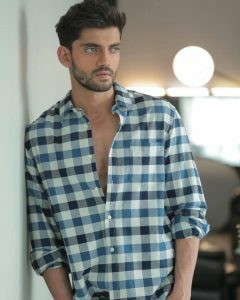 Suniel Shetty’s son Ahan is also joining the Bollywood industry. Producer Sajid Nadiadwala is launching Ahan with an official remake of Telugu hit film RX 100. The film is being directed by Milan Luthria. The release date has not been finalised yet. Karan Kapadia is Dimple Kapadia’s nephew. He will be making his Bollywood debut with a movie called Blank. 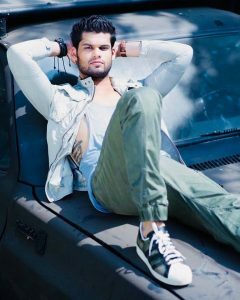 Karan is trained in martial arts from Bangkok. The movie also stars Sunny Deol in a pivotal role. Zaheer Iqbal comes from a non-filmy background. Zaheer is making his Bollywood debut with Nitin Kakkar’s directorial Notebook. The film has been produced by Salman Khan’s production house Salman Khan Films and it is slated to release on 29th March 2019. 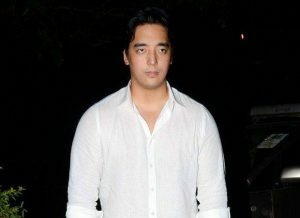 Danny Denzongpa’s son Rinzing will be seen on the big screen in an action thriller Squad, to be produced by Nilesh Sahay, the man behind the Hindi remake of The Expendables. The director and the rest of the cast are yet to be determined. The film rolls in April and Rinzing, who towers at six feet four inches, has already begun his prep by training twice a day for two hours. Next articleSacred Games 2 premiere date to be announced in next two weeks?